Hi there! My name is Alex Schmidt, and I am the voice behind the Mindful Mermaid blog. I live in Dubrovnik, Croatia with my Croatian boyfriend, and work remotely as a digital marketing and Croatia travel consultant. I am originally from the Twin Cities of Minnesota, and later relocated to Chicago to study journalism, politics and sustainability at Loyola University. I was on track to go to law school, but two semesters abroad changed that. First, I spent a summer in the south of France, and then a semester in Dubrovnik, Croatia. After falling in love with the country my Croatian ancestors came from, the rest was history. I moved abroad after graduation, spending an extended period in Croatia before moving to Ireland on a working holiday visa. I worked as an International advisor at Univesity Cork College for nearly one year. Ireland will always have a special place in my heart, but it still didn’t quite feel like home. My love for Croatia eventually brought me back to Dubrovnik. I then decided to start blogging and freelancing full-time. I now am based here while traveling throughout Europe whenever I can. Other than traveling, I enjoy hiking with friends (and champagne), taking our dog for seaside walks, and making home-cooked meals from our garden. 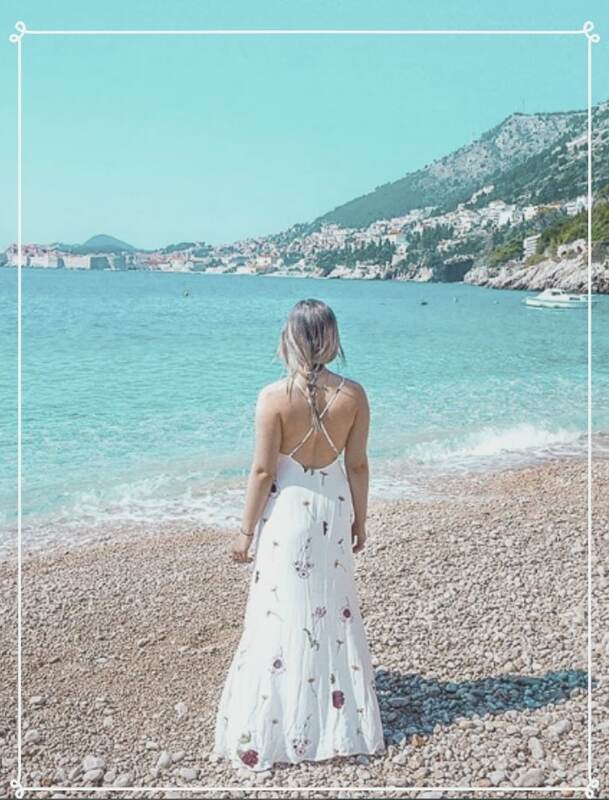 The Mindful Mermaid is a personality-based travel and lifestyle blog to help readers make an impact through their travels and every-day life. Through my personal narrative and insider guiders, I explore the intersections of travel, lifestyle, and mindfulness. 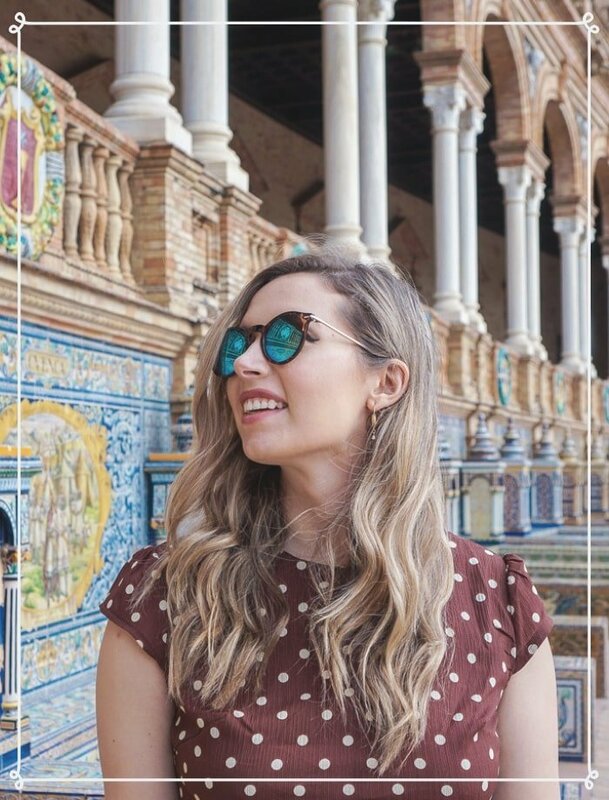 With my background in journalism, sustainability, and advocacy, I have established my authority and unique voice as one of the top conscious travel and lifestyle blogs, featured in Feed Spot, Green Global Travel, Matador, Croatia Week, Matador Network, Hotel World and Expert Vagabond. Mindfulness is not just some hippie-dippie thing you do in the back of a yoga class. Mindfulness starts with self-awareness, but I believe it must also intersect with community, culture, and the planet. I believe mindfulness means coming to terms with your privileges and your impact on the community around you. Practicing mindfulness helps me take a step back and listen to better advocate for those in my community. Experiencing new cultures changed my life. It eventually gave me the courage to move abroad. I believe travel can be a vehicle of positive change by increasing our mindfulness of other cultures. It can help us come to terms with our own cultural biases and give us a well rounded view of the world around us. To me sustainability comes hand-in-hand with mindfulness. It’s virtually impossible without being mindful of our human impact, on an individual and systemic level. Increased mindfulness within our own lifestyle is exactly what our planet needs.